This week, a reader sent me an e-mail and it was too good not to share. “I want to tell you what I hear the other day that was a memorable moment for me. It’s like a light bulb went off when it happened. Maybe it’s just me but…. 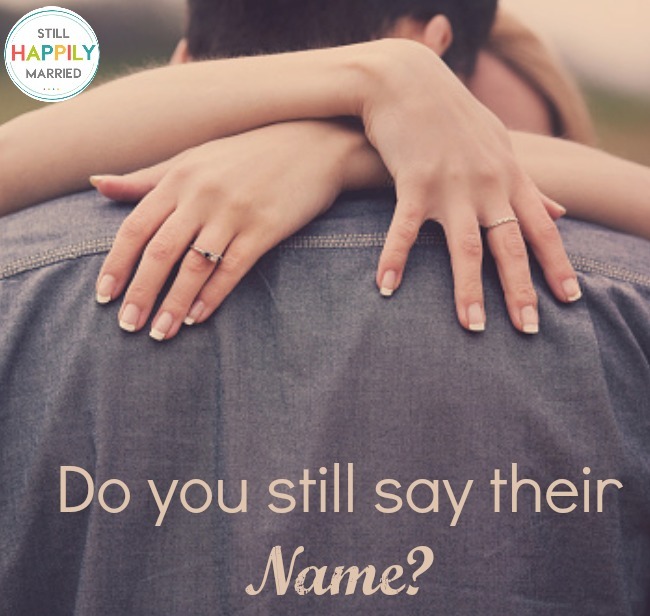 remember to USE YOUR SPOUSE’S NAME in an endearing way when telling them you love them or paying them a compliment. For some reason, we talk “at” each other more and more instead of “to” each other even when in the calm/happy moments. My husband used my name in this way the other day. I didn’t realize it until just that moment but I actually hadn’t heard him speak my name in a very long time. I love this because I tend to say “Hey” or “babe” or “hun” or just start talking, but to say “I love you ____” or “You are so handsome/beautiful ____” every once in a while would make an impact. Sometimes, it’s those simple changes that matter the most, you know? 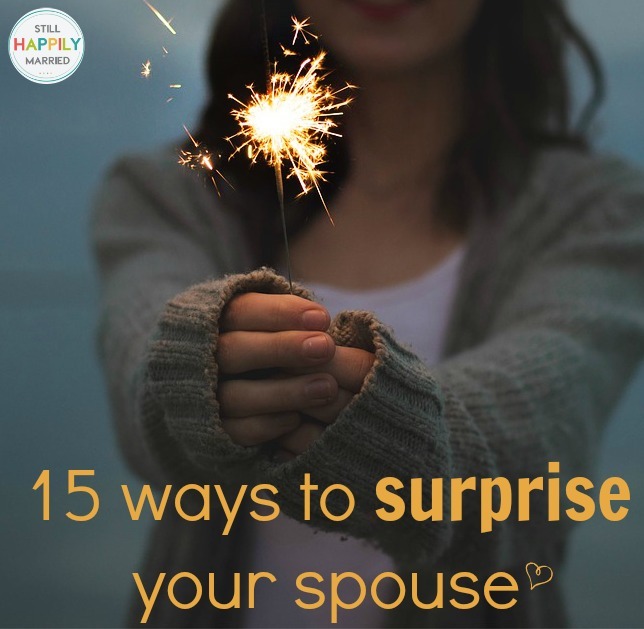 Those things that we don’t even think about that really make a difference in a marriage. Something as simple as one word… one name.